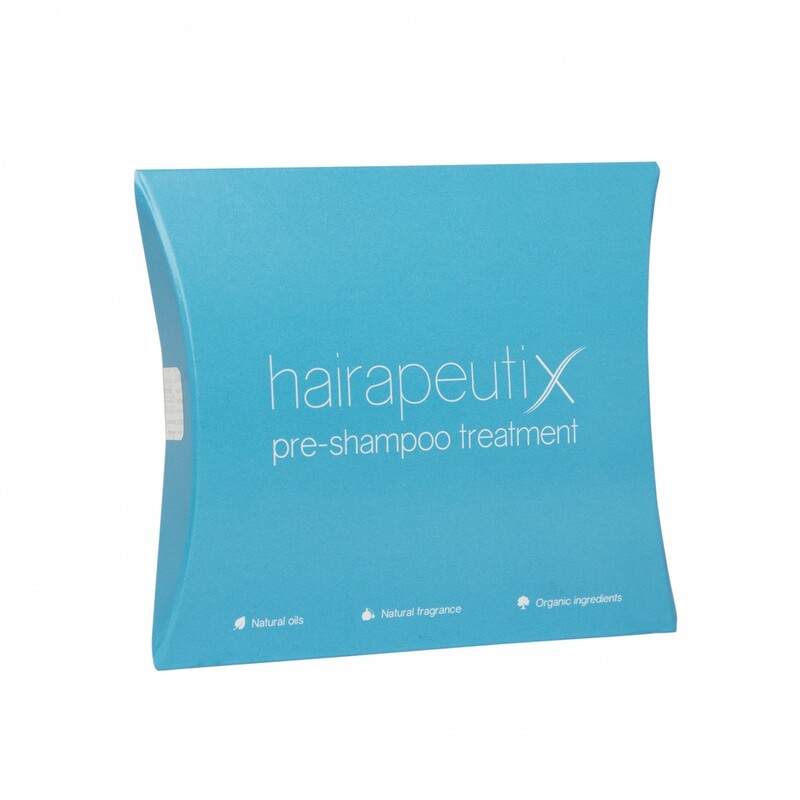 Hairapeutix Mini, contains 2 hair masks to give your tired hair extensions an injection of moisture for a much-needed boost. 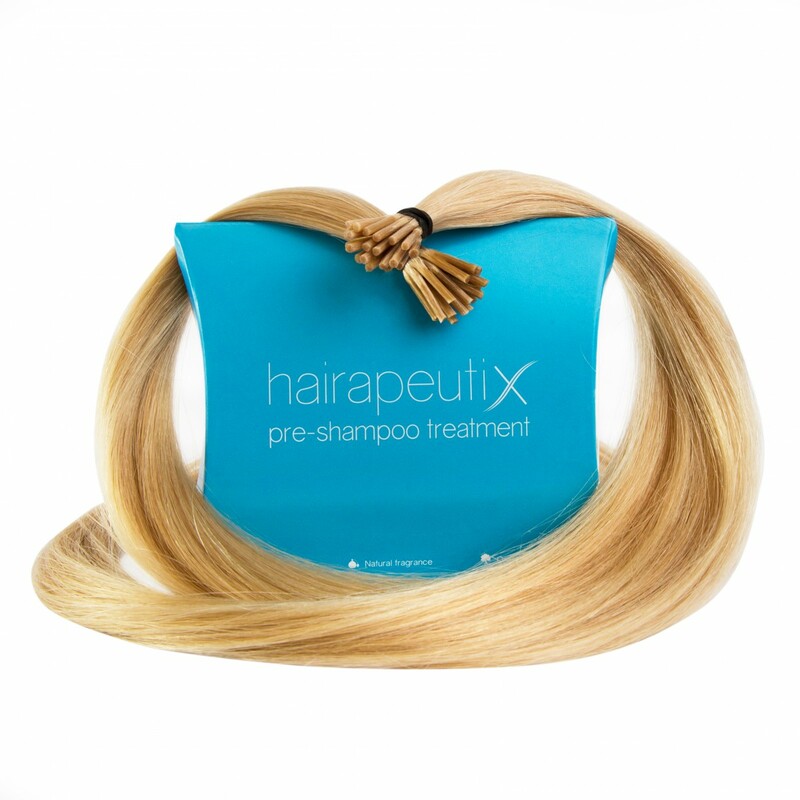 Specially formulated to protect and restore tired hair extensions. Blended by hair experts, our unique blend is 100% natural and contains a range of penetrating oils; including Coconut, Almond, Olive, Amla and Avocado. 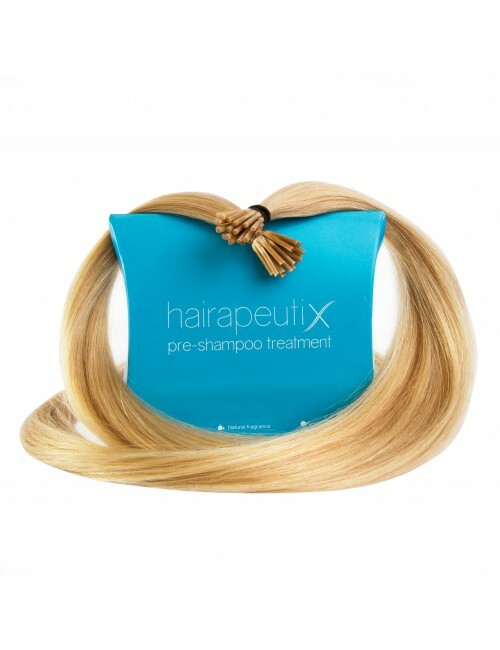 DESIGNED FOR HAIR EXTENSIONS Tried and tested on leading hair extension brands, our treatment is designed to keep your hair strong, soft and nourished. NO NASTIES Silicones, parabens, sulfates and colours dry out your hair extensions, leaving them brittle. That’s why you won’t find any in our little packets. Even our fragrance is natural. APPLY DRY Yes, you heard it right. Massage in before you shampoo. Working in the same way as sebum does on your scalp, the treatment soaks into thirsty hair, creating a natural shine. AS NATURE INTENDED Our treatment is 100% natural. We embrace the organic side of life with oils chosen for the raw conditioning properties, and it’s suitable for vegans.